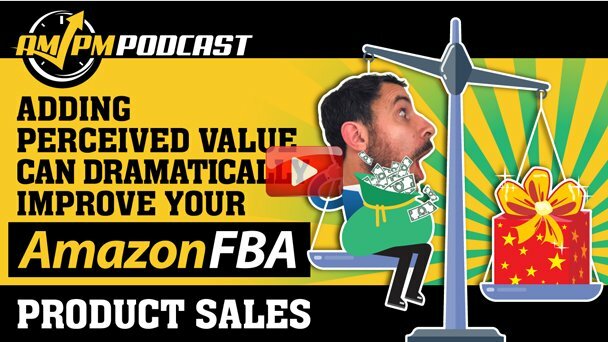 How can perceived value dramatically improve your Amazon FBA sales margins? Putting in the extra effort to make your product’s presentation to customers can go a long way when they are deciding between your products and those of competitors. Perceived value can be something as obvious as the outer packaging or as subtle as including a handwritten note inside to thank customers for their purchase. In this episode of the AM/PM Podcast, host Manny Coats interviews 7-figure Amazon seller and long-time serial entrepreneur Norman Farrar. Since starting his first e-commerce site in 1993, Norman has gained a few decades of experience in choosing and sourcing profitable products before beginning his Amazon seller career in mid-2014. Before becoming a private label seller, Norman was the former president of the first publically traded Canadian company that offered premium incentives and operated a tech incubator in Tampa, FL. After leaving the corporate world, Norman purchased 2 Taiwanese factories with family for contract manufacturing and helped other 9-figure companies grow. Today, Norman dabbles in many entrepreneurial ventures, but maintains his various Amazon FBA brands that offer hundreds of ASINs and makes roughly $750K – $1.2 million per month in revenue. Norman is also a big believer in SOPs. 02:47 How Did You Get Into SOP’s? 06:39 How Does Bundling Products Optimize Your Product Listings? 09:00 How Do You Find a Good Sourcing Agent? 11:29 What Do You Look For When You Do Product Research? 13:08 How Do You Create Perceived Value for Your Products? 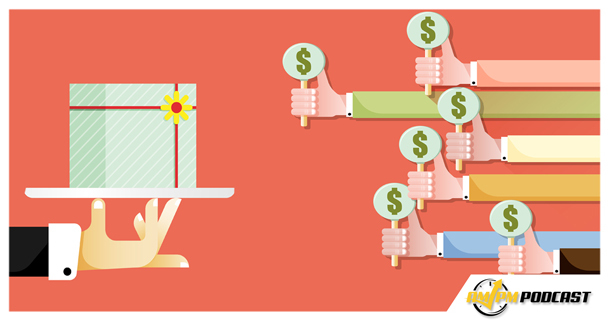 19:39 What Do You Do with Pricing to Out-Perform Your Competitors? 22:25 How Do You Find the Packaging Accessories for Your Products? 25:12 What is Your Process For Determining Price When Launching a Product? 27:11 How Many People Are On Your Team to Help You? 30:09 If You Could Go Back in Time, What Advice Would You Give to Yourself?